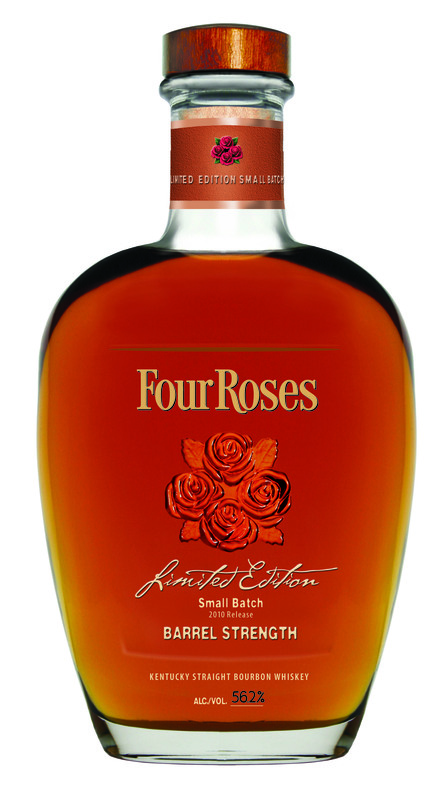 Thanks to the good people over at BourbonBlog, we now know the recipe for this year’s Four Roses barrel proof small batch release. They’re combining 13-year-old OBSV, 12-year-old OESV, 11-year-old OBSF and 9-year-old OBSK. They’re also going to be releasing a lot more bottles this time around, with 11,000 reported instead of last year’s 8,000. Knowing how much Jim Rutledge likes bourbons in the younger range, +/- 10 years old, I’m excited about this one. The 125th was an absolute thing of beauty and had an unheard of for Four Roses 18 year old maturate in it, so I’m looking forward to seeing how this one stacks up with the younger average. Release is set for mid-September, and if we can get our hands on one, we’ll let you know what we think ASAP. Of course, I think everyone will, and probably should, buy this regardless of what we say though. Let us know what your favorite Small Batch release was from Four Roses in the comments or on our Facebook page!